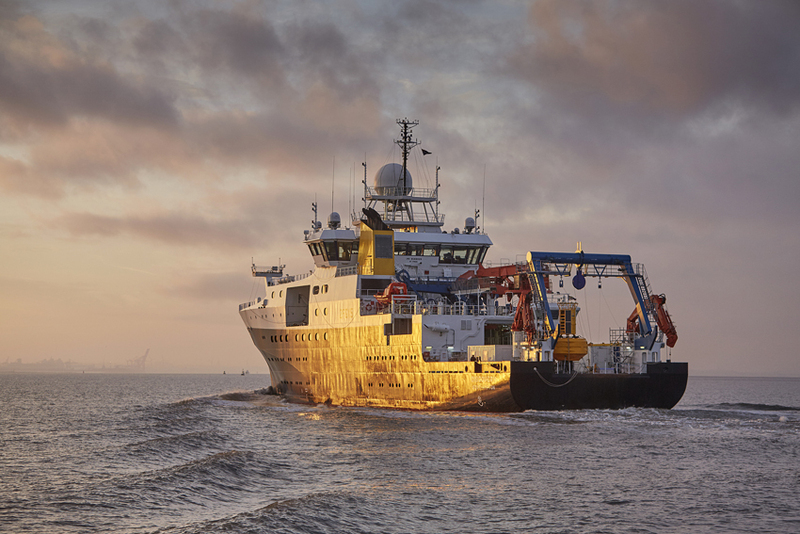 On Friday 14 April the RRS Discovery will leave Southampton for a research expedition to the Porcupine Abyssal Plain sustained ocean observatory (PAP-SO) in the Northeast Atlantic. This expedition aims to answer fundamental questions about the distribution, fate and effects of microplastic pollution, as well as measuring sinking particles containing carbon, through an international collaboration with on-board researchers from America and Germany. A research expedition to the PAP-SO is undertaken every year to service a mooring that has a range of sensors, measuring parameters such as temperature, oxygen and nutrients. Led by the National Oceanography Centre (NOC), this expedition, will sample the amount of microplastics in the water column and capture a continuous record of microplastics sinking to the deep ocean. Furthermore, the first controlled experiments investigating the impact of microplastics on tiny marine organisms at the base of the food chain will be carried out on-board. This expedition will also be the first time at the PAP-SO that a range of methods measuring marine snow particles, which contain carbon and sink out of the upper ocean, will be used together. This will enable a greater understanding of the differences between the methods, which will aid future dataset comparisons, and will create a clearer picture of how much carbon sinks to the interior ocean. The PAP-SO, where these measurements and experiments are being conducted, provides key time-series datasets for analysing the effect of climate change on the open ocean and deep-sea ecosystems. Scientists have been collecting data at this site for over 30 years, providing a baseline to use alongside data collected on the expedition. Sediment traps at 3000 metres below the ocean surface will collect the microplastics that sink to the deep ocean over the course of a year. Water pumps will also be lowered over the side of the research ship to measure the amount of microplastics at different depths within the water column. Furthermore, the microplastics experiment focuses on microzooplankton (tiny shrimp-like creatures), which may feed on microplastics and potentially fill up their guts, creating an illusion of fullness and reducing the amount of other food they eat. Keep updated on this expedition by reading the blog here, or following the PAP observatory on twitter or instagram.